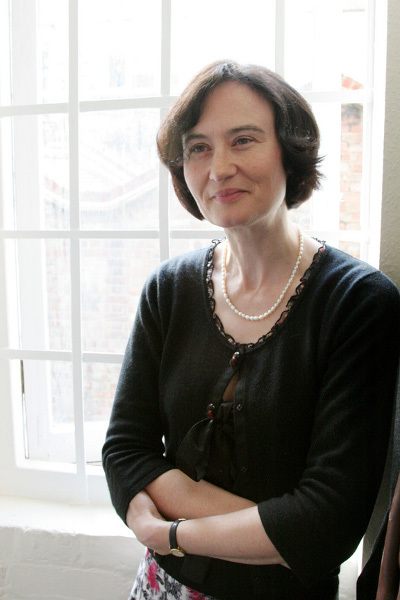 Fiona Sampson has published seventeen books, most recently A Century of Poetry Review (PBS Special Commendation, 2009) and Rough Music (2010). She has won the Newdigate Prize, been short-listed for the Forward single-poem and T.S. Eliot Prizes, received writers’ awards from the Arts Councils of England and Wales and the Society of Authors, and the US Literary Review’s Charles Angoff Award. In 2009 she received a Cholmondeley Award and was made Fellow of the Royal Society of Literature. Published in more than thirty languages, her eleven books in translation include Patuvachki Dnevnik, awarded the 2004 Zlaten Prsten (Macedonia). Having started life as a violinist, she has a PhD in philosophy of language and this year gave the Newcastle Poetry Lectures under the title Music Lessons. The editor of Poetry Review, a regular broadsheet reviewer, and Distinguished Writer at the University of Kingston, she is editing the Poet-to-poet edition of Shelley for Faber.